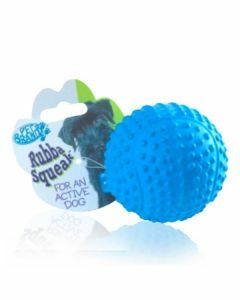 Fetch Toys are one of the best ways for releasing the pent up energy in your dogs and to also to build a strong bond. 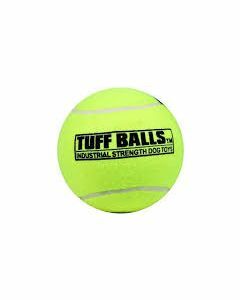 As it is quite little cumbersome to fulfil the daily exercise of large breed dogs like Labrador, Golden Retriever and Boxer, playing fetch can easily burn off that extra calorie they have put on. 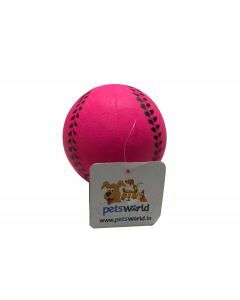 At PetsWorld, you can find a wide variety of fetch toys for keeping your pet dog happy and stimulated. 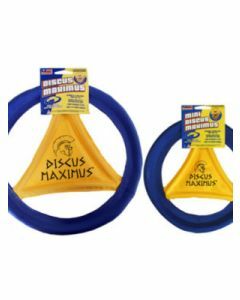 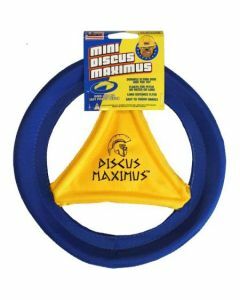 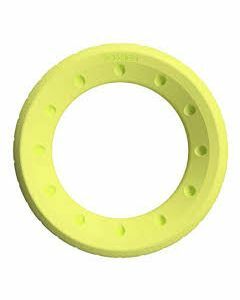 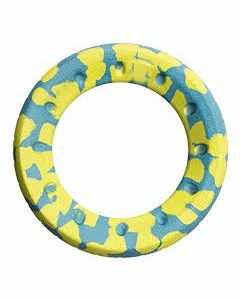 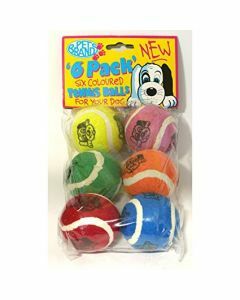 We offer Fetch Toys in the shape of Frisbees, Anchor chains, Tennis balls, Playing Rod, Bouncing balls etc. 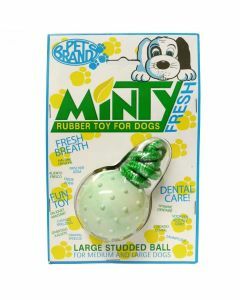 Different shapes of the fetch make it convenient for you to select according to your pet’s liking. 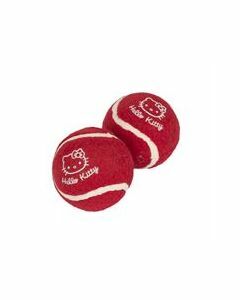 Puppies generally exhibit high energy levels, games like fetch can tire them out helping them to sleep well. 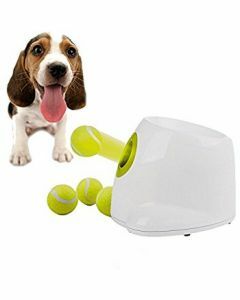 Fetch has been known to eliminate destructive behaviours in dogs. 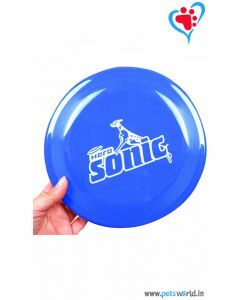 This is primarily because they get enough mental stimulation while playing this game. 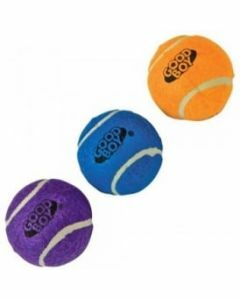 Dogs generally like to play with balls that bounce a lot. 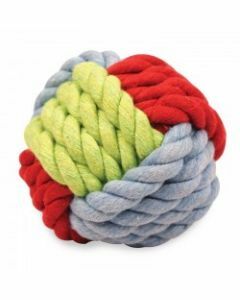 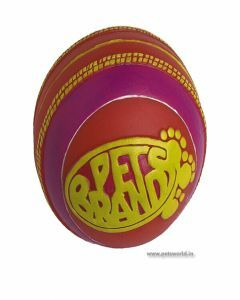 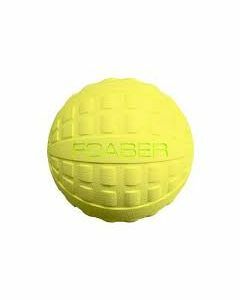 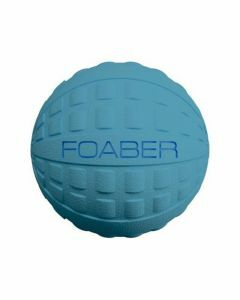 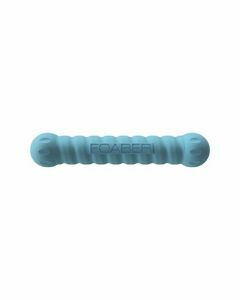 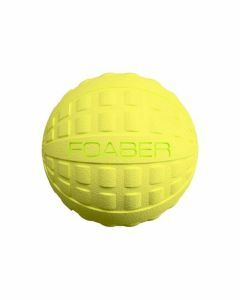 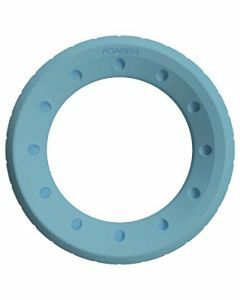 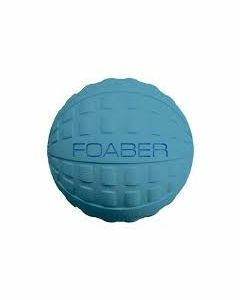 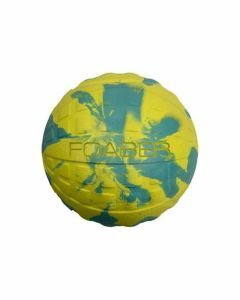 We at PetsWorld, have Foaber bouncing balls of different colours having enough resistance against wear and tear. 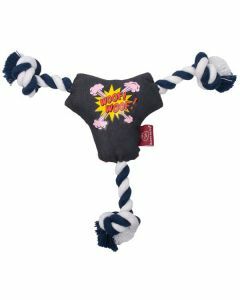 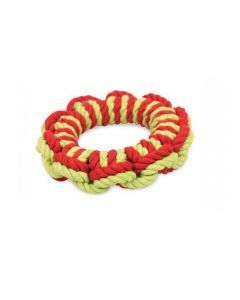 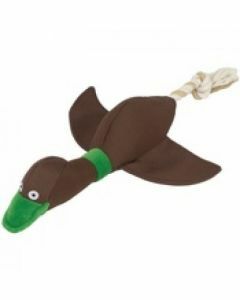 Shop the fetch toys at PetsWorld and engage your dog with these fun toys.